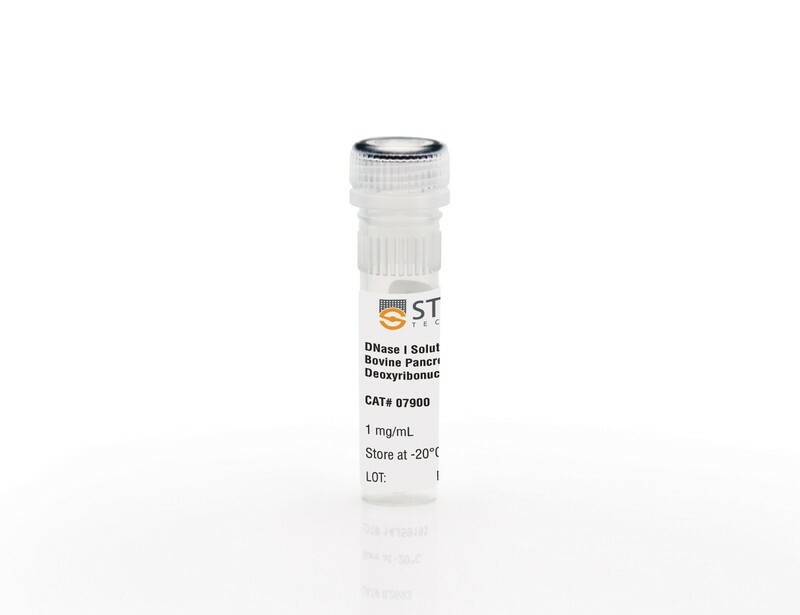 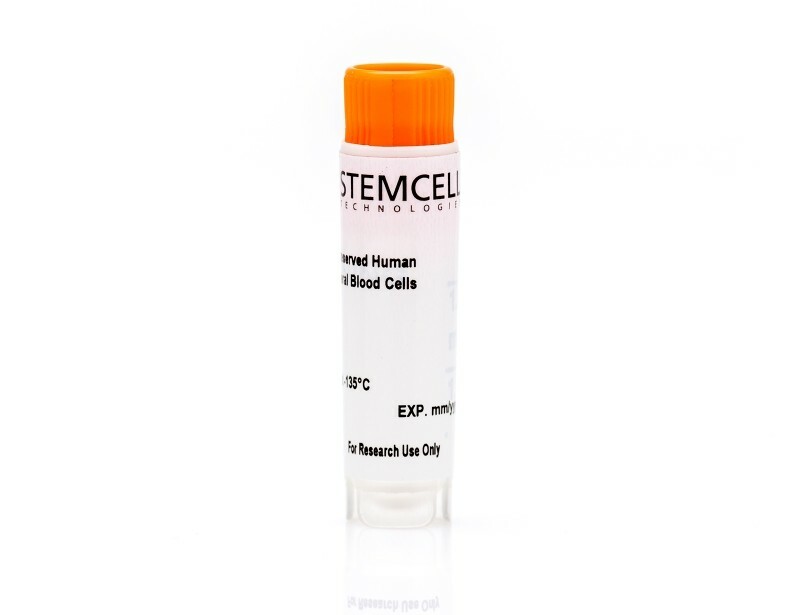 Major histocompatibility complex (MHC) molecules are expressed on the surface of all nucleated cells and bind peptide fragments found inside the cell for display on the cell surface for recognition by the appropriate T cells. 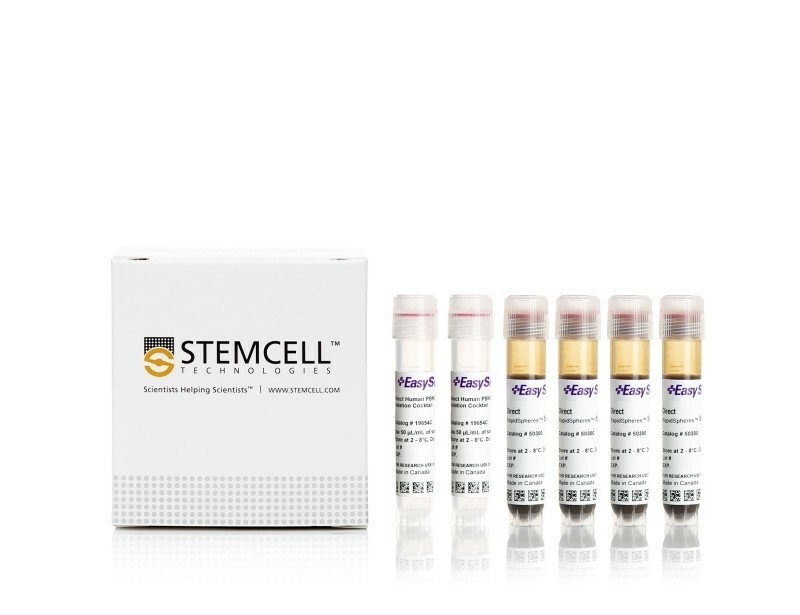 See MoreThe genes encoding the MHC molecules in humans are called Human Leukocyte Antigens (HLA) and are highly polymorphic, meaning that there are multiple variants of each gene within the population. 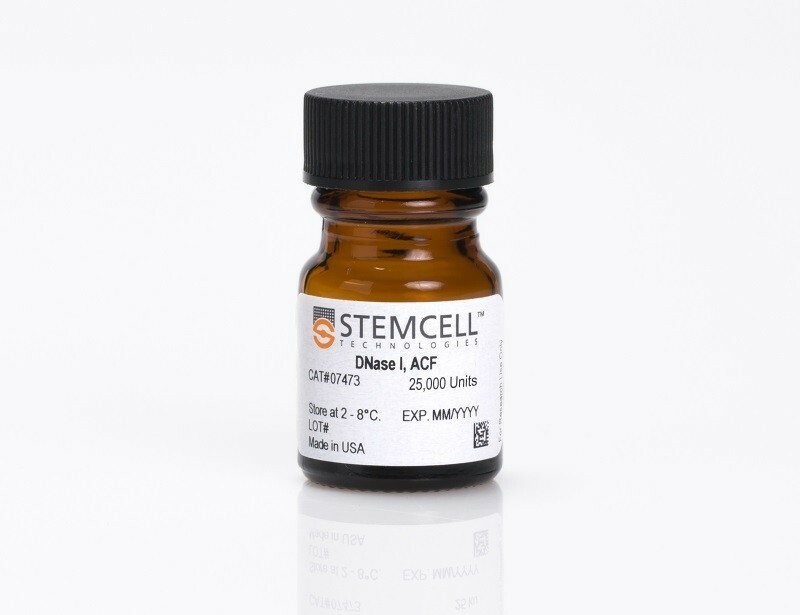 The role of the HLA complex is of critical importance in immune responses and transplant medicine. 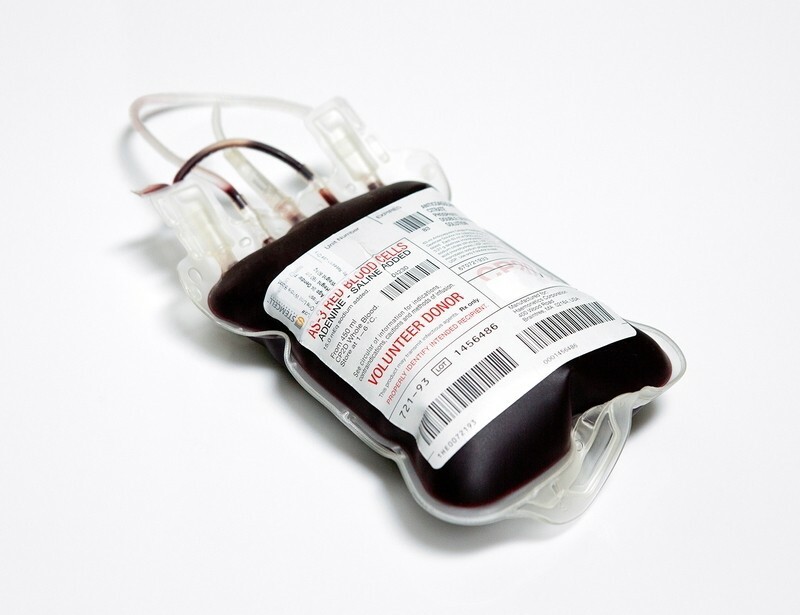 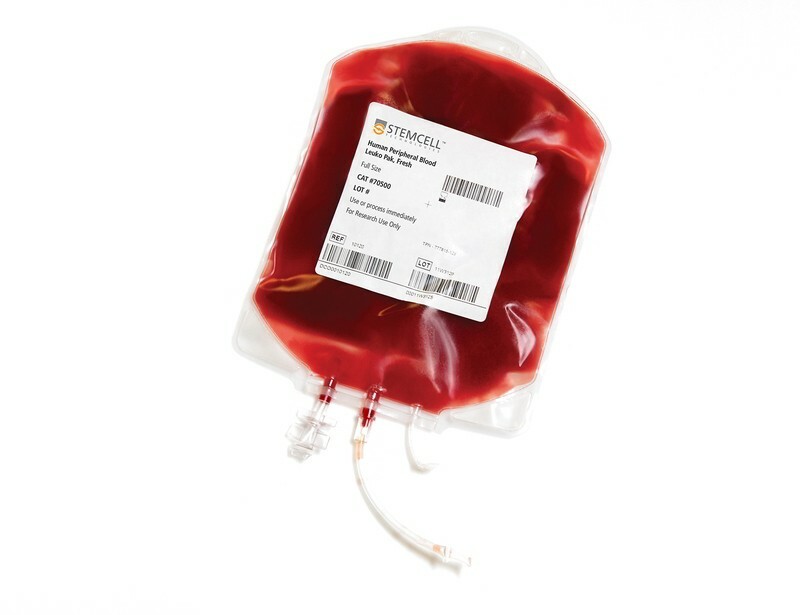 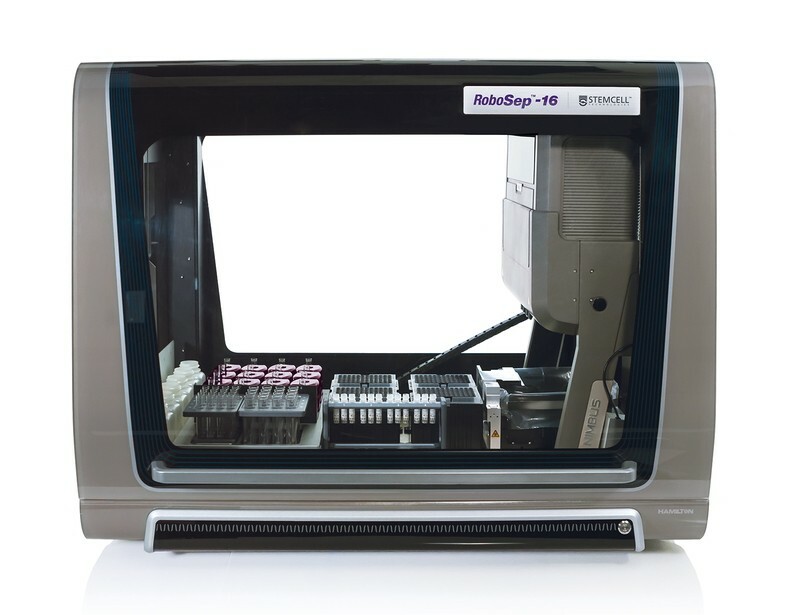 To facilitate solid organ transplant, several screening tests, such as the complement-dependent cytoxicity (CDC) assay and the flow cytometric crossmatch (FCXM) assay, are performed to assess whether the recipient contains anti-HLA antibodies against the donor’s HLA type. 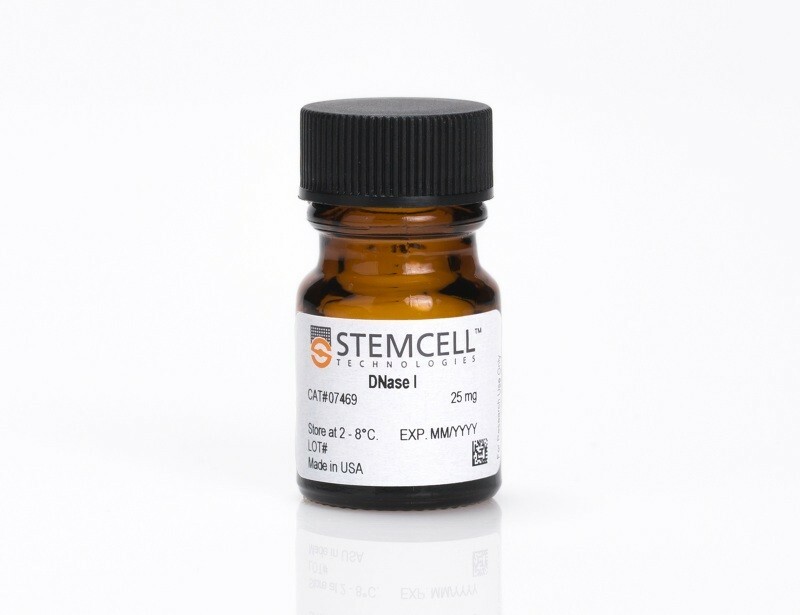 These kind of studies require cell preparations that maximize cell purity and viability. 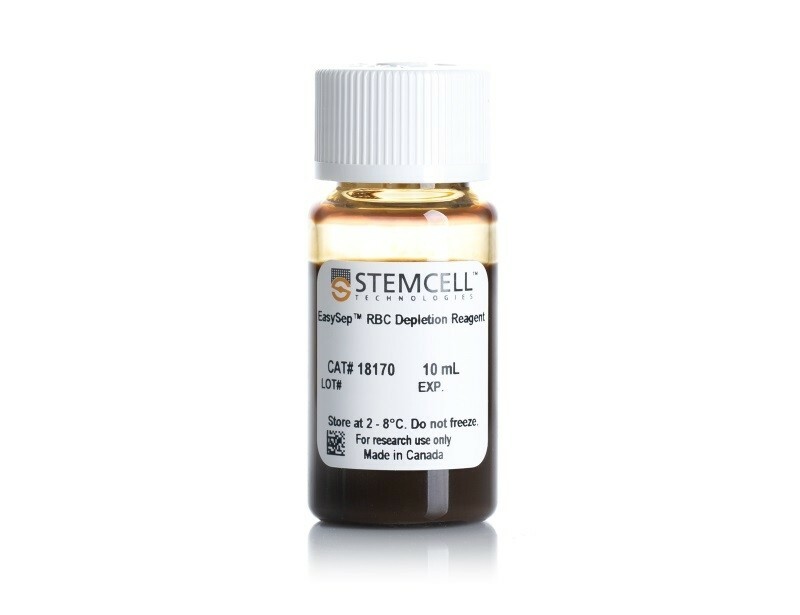 Any damage to or activation of the cells during separation may compromise the cell membrane or alter antigen expression, possibly causing erroneous results and non-specific, high background staining. 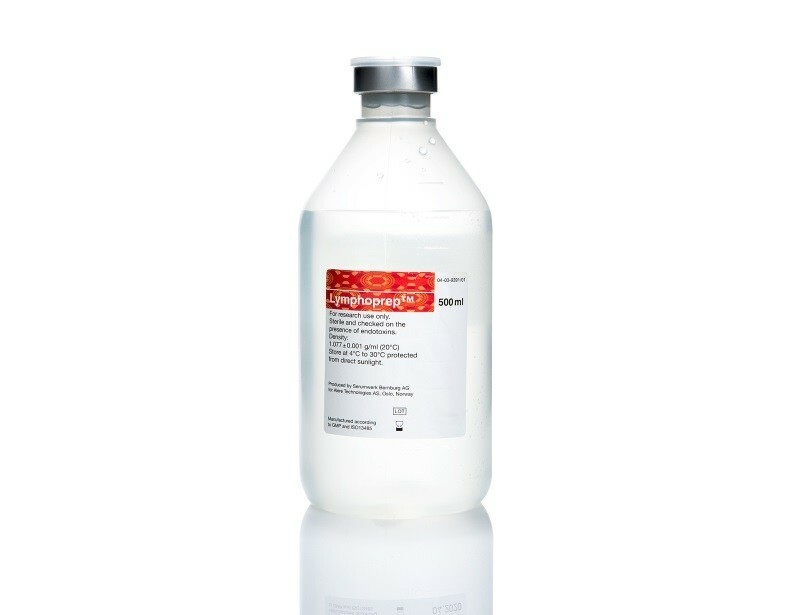 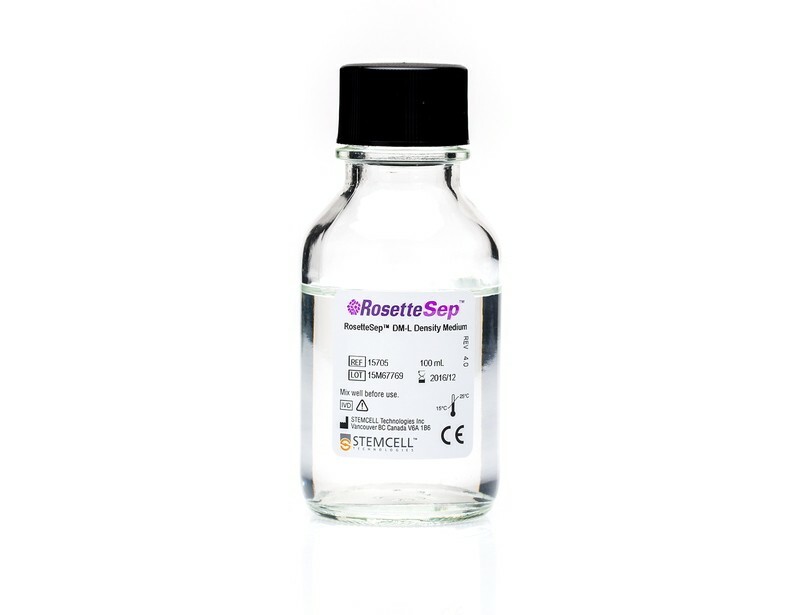 RosetteSep™ and EasySep™ have been optimized for use in downstream HLA tests, such as CDC and the FCXM assay. 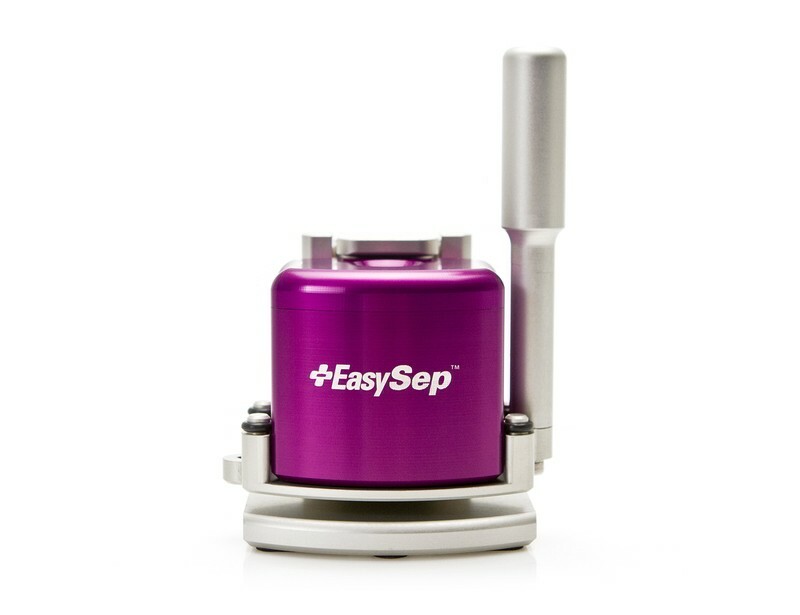 EasySep™ can be fully automated with RoboSep™, to rapidly and reproducibly automate the isolation of desired cells and save time of laboratory personnel. 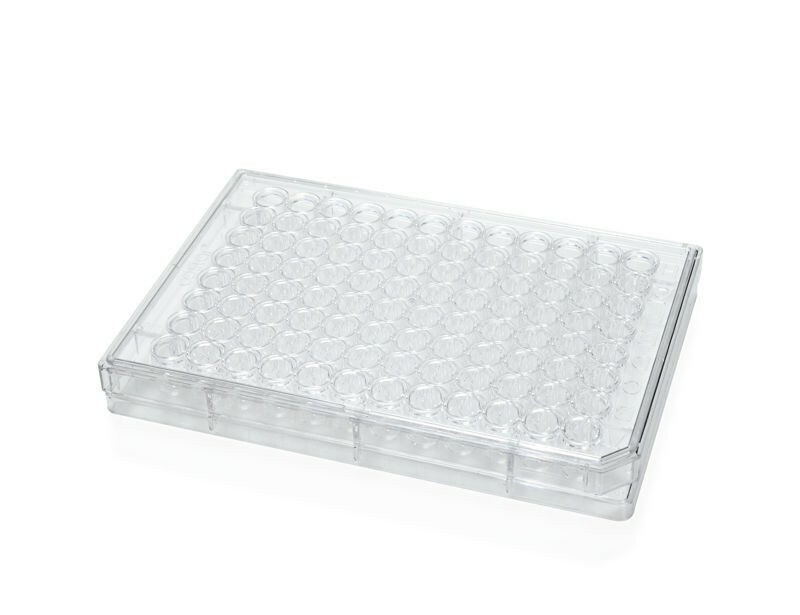 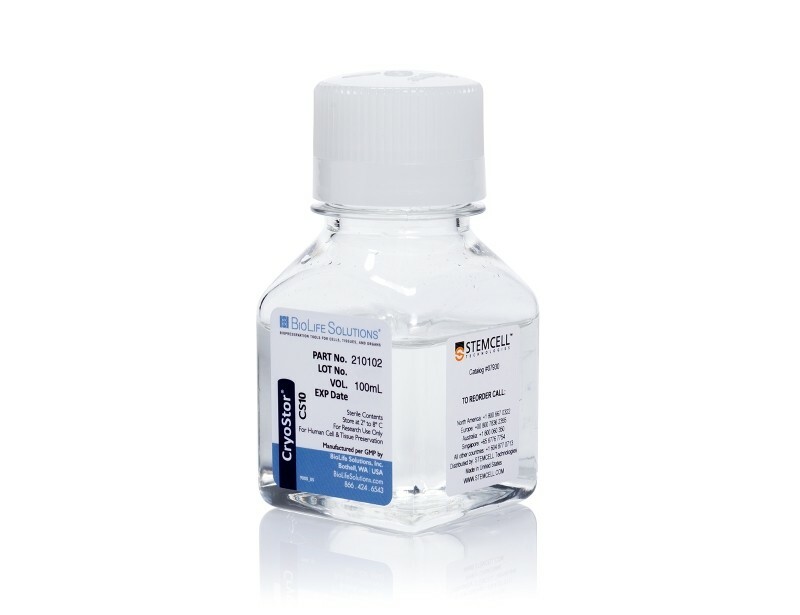 Highly purified cells are then ready for downstream applications including FCXM and/or serology analysis. 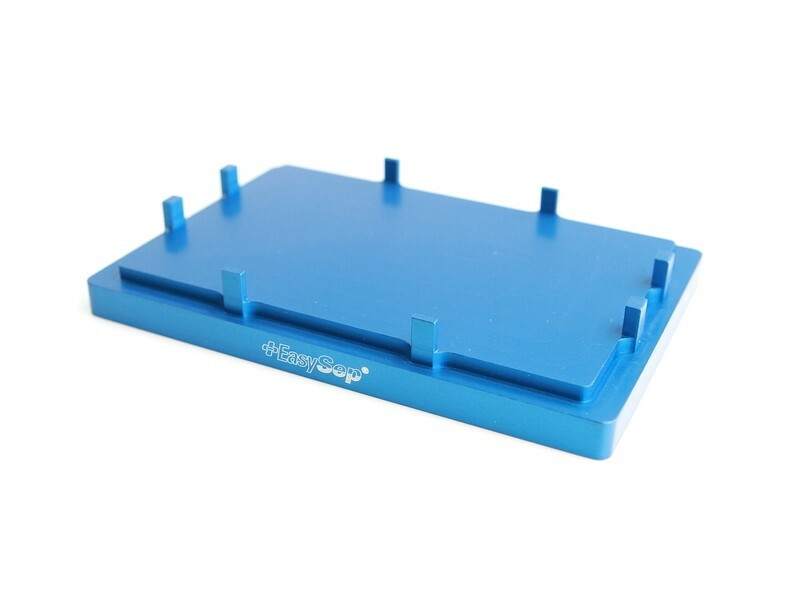 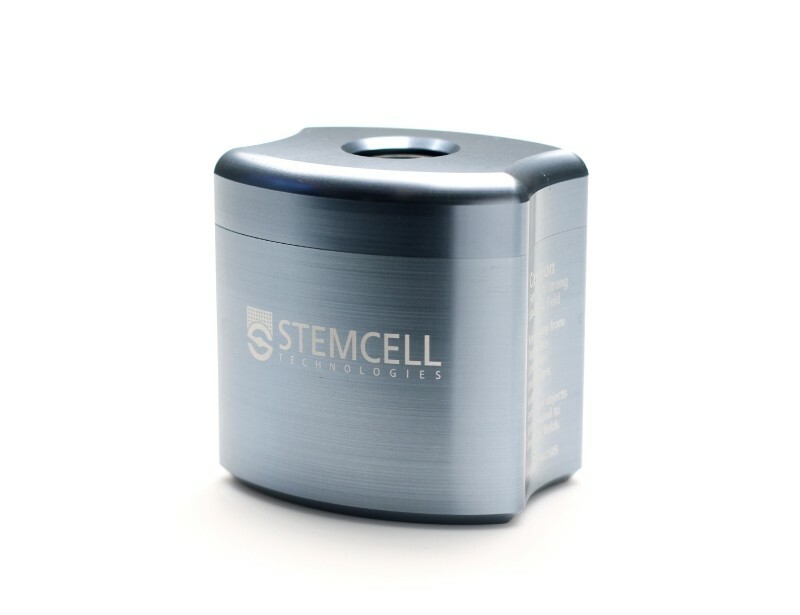 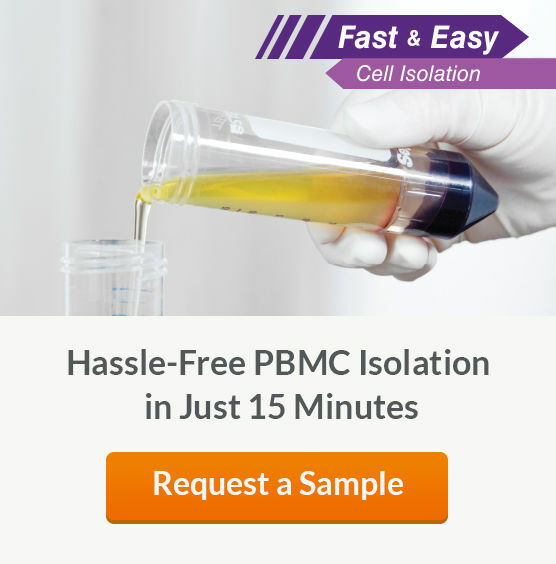 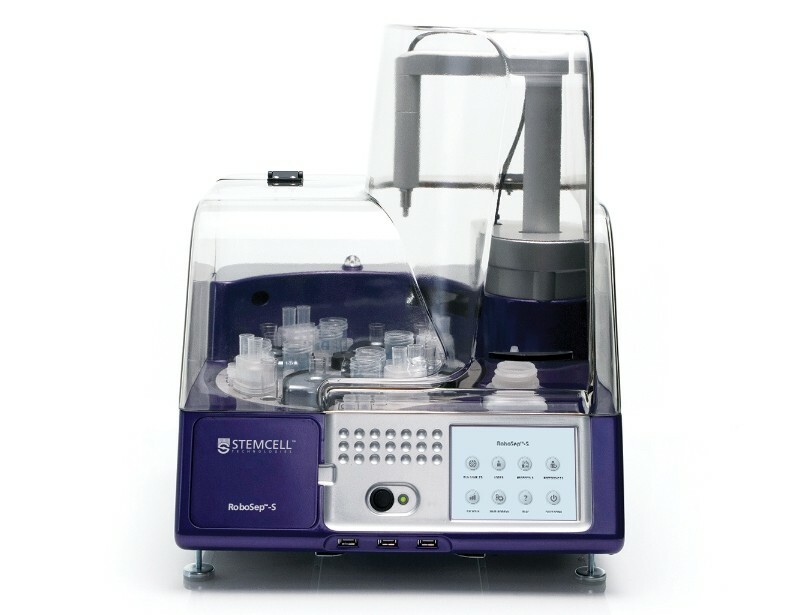 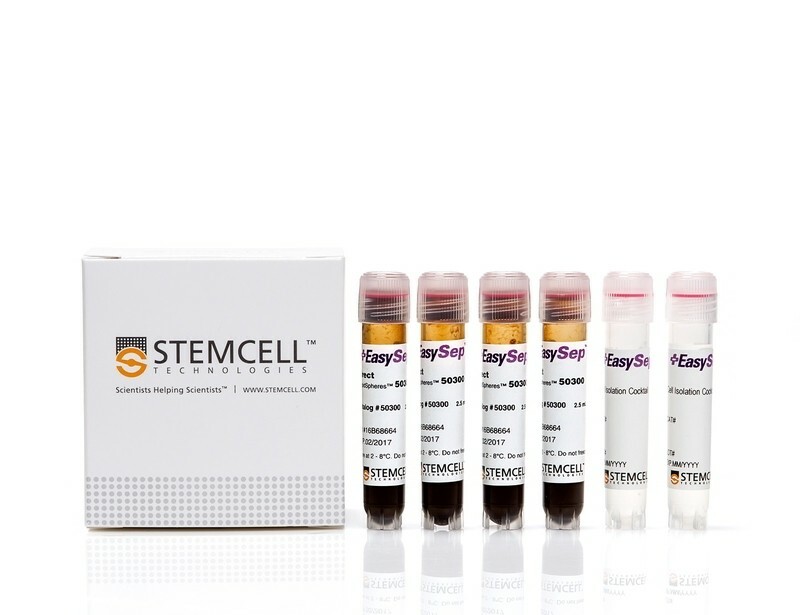 Learn more about our cell isolation systems.